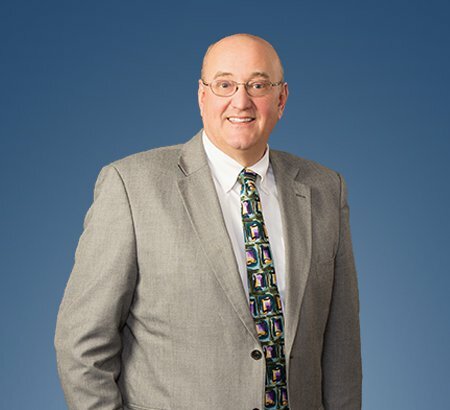 A member of Eastman & Smith, Stephen A. Roepke has over thirty-four years of experience in the practice of law and has served the Findlay-Hancock County region since 1981. His practice is focused on business/business owner planning; business related representation; estate planning, trust and probate administration; and real estate acquisition and development. As a resident of Findlay and Hancock County, Mr. Roepke is committed to serving his community. He was actively involved in downtown development and major revisions to both the Findlay Zoning Ordinance and Findlay Income Tax. Mr. Roepke previously served as a church youth leader and coached youth sports. He is listed in Best Lawyers in America®. •Provided general advice concerning the formation and operation of business ventures. •Handled estate planning, trust and probate administration. •Worked with the development of condominium projects in Findlay, Marion and Pickerington, Ohio. •Organized limited liability companies engaged in the production of commercial motion pictures. •Represented both sellers and buyers in post-sale litigation. •Represented entities engaged in various roles in the construction process. •Represented real property owners in eminent domain proceedings. •Successfully challenged the re-zoning of real property in Marion Township, Hancock County, Ohio. •Obtained damages for a business buyer resulting from reliance on seller representations. •Successfully represented Ohio Savings Bank in prosecuting its rights under a Loan Participation Agreement. •Successfully defended general contractor from property owner claims while collecting monies due the general contractor. •Obtained both a reversal of a 1.25 million dollar judgment and an appellate court remand for the dismissal with prejudice of the underlying case. •Successful obtained damages from a condominium developer pursuant to Ohio condominium law.